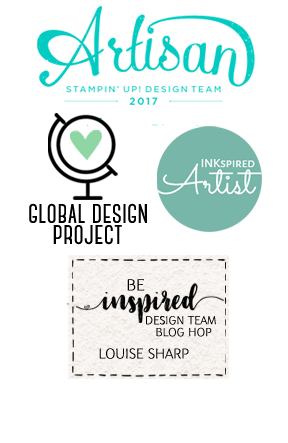 Louise Sharp: My Story - Joining Stampin' Up! My Story - Joining Stampin' Up! As you know, I generally don't do blog posts about joining. So why today? 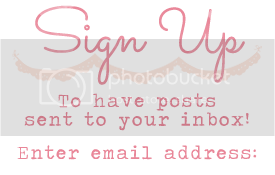 Well, I've been asked a couple of time lately about why I joined and I thought I would share some of my own Stampin' journey with you. The Beginning: Free Product! 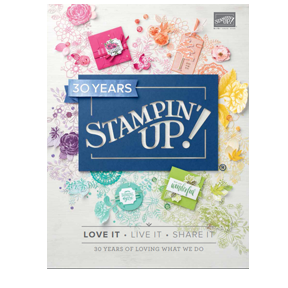 I joined Stampin' Up! in 2011 after being a customer for two years and finally taking the leap. My goal was to get some of my craft supplies for free with the Starter Kit and continue to get them at a discount. I held a couple of small classes with my family and friends and it was never with the intention of running a craft business! 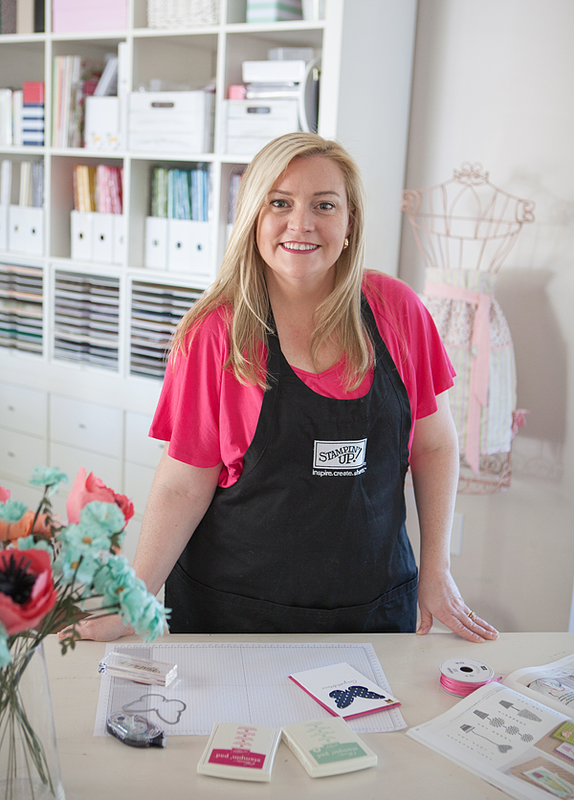 In 2012 I attended my first convention in Canberra and I was in awe of this amazing company, its generosity, its core values and the spark it created in me - I came home with stamp sets, a bag, new product, a new catalogue and made some projects. I also came home with new friendships. That same year Stampin' Up! announced the next Incentive Trip was to their Headquarters in Utah, USA and I knew I just couldn't miss it. I jumped up came home with a plan to earn that trip! I hosted workshops, classes, attended markets and craft shows and finally on the last day earned the trip. The Middle: Since then I have earned three more incentive trips and all of them have been out-of-this-world. Never in a million-trillion years would I have ever believed I would be part of a company that would allow me to craft and travel the world! Not just travel the world, but in style, and to destinations that I thought I would NEVER see.... Utah and the company manufacturing facility in Kanab, the biggest cruise ship in the world, Hawaii and the Mediterranean are now firmly ticked off my 'things to do' list! The Now: In the last 12 months my darling husband, Daniel and I have relocated our family to Kiama (south of Sydney) after selling our home & air conditioning business - talk about stressful! We have now started to settle in and I have again over-run our house with papers, stamps and all things Stampin' Up!. It feels good to be back in the groove! Another major change is to be doing things more online than face to face. A challenge for sure, but in this day and age of internet access it is far easier for my team and my customers to access me for questions, answers and any assistance they may need from me. Why an earth am I telling you all this? Because I want you to feel connected with me. That I am just a craft-a-holic like you! You don't need to earn trips or run a business (though there's nothing stopping you) but you can easily join to get your craft products at a discount. 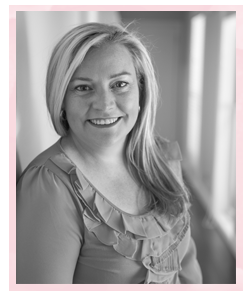 You will also join a group of like-minded, positive, fun crafters who will make you feel welcome. DO YOU HAVE A WISHLIST MORE THAN $169? .....I bet you do! You can join for $169 and receive $235 worth of product. That's $66 for FREE. And the best thing is YOU CHOOSE THE PRODUCT and you DO NOT NEED TO DO DEMONSTRATIONS! A: Yes. 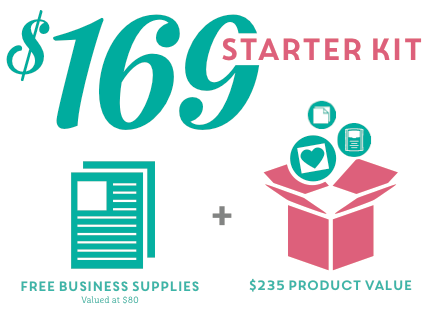 You choose what you want in your Starter Kit from any current catalogue. Q3. Do I have to do parties, classes, workshops or demonstrations? A: NO. You can do as little or as much as you want with Stampin' Up! A: No. There really isn't. If you do not want to buy another thing there is no pressure to. A: You will always get 20% discount on all future orders.. That's right, you always get a 20% discount on every order! Q6. Do I get a fine or penalty if I decide to leave? Other perks: The best one is you get to see and order new products early! If you would like to see the products from the upcoming Occasions catalogue and also have the opportunity to buy them earlier, you can! Have more questions? You are welcome to contact me via email by CLICKING HERE. Have you selected your $235 worth of product already? Great! You can get your Starter Kit delivered to your door! Click the Join Now button below and enjoy $66 of free product.